This apartment is rent subsidized by the florida housing finance corporation. 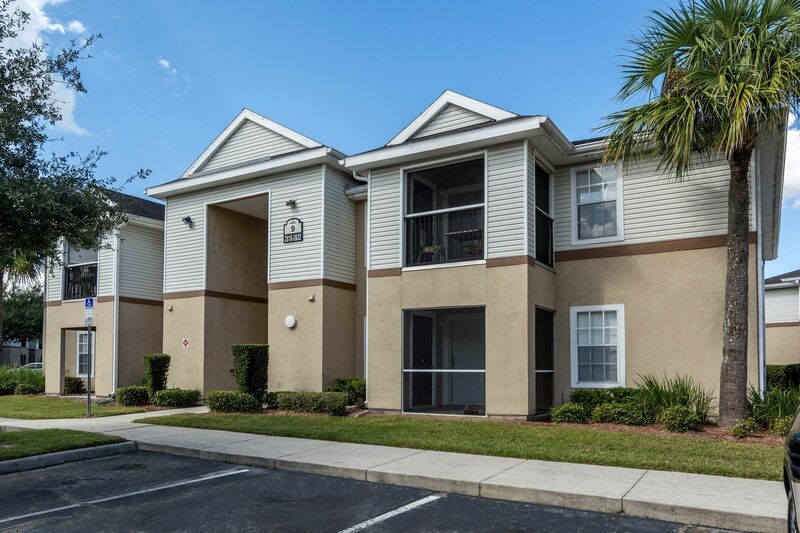 Currently voa manatee has 4 subsidized apartments out of a total of 4 apartments. Occupancy status: ready for occupancy. Housing program available: state home. Utilities Included: (user reports): All except phone. This apartment is rent subsidized by the local housing finance authority. This apartment is rent subsidized by the florida housing finance corporation. 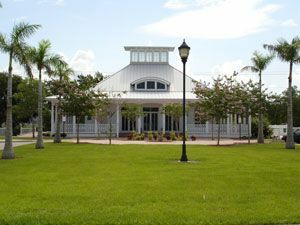 Currently centre court - bradenton has 180 subsidized apartments out of a total of 180 apartments. This apartment is rent subsidized by the local housing finance authority. Currently carriage club has 30 subsidized apartments out of a total of 152 apartments. Occupancy status: ready for occupancy. Housing program available: local bonds. Lake east ii is a senior low income housing apartment subsidized by the federal governments hud (housing and urban development division). Contact lake east ii for complete details on the current vacancies and housing applications. Lake east i is a senior low income housing apartment subsidized by the federal governments hud (housing and urban development division). Contact lake east i for complete details on the current vacancies and housing applications. Woodwinds apartments is a senior low income housing apartment subsidized by the federal governments hud (housing and urban development division). Contact woodwinds apartments for complete details on the current vacancies and housing applications.